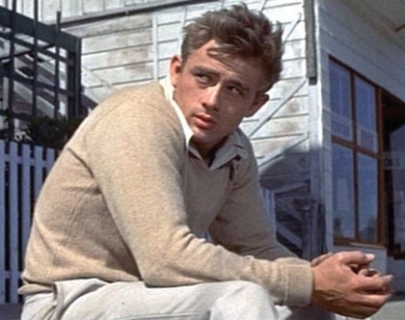 Elia Kazan’s adaptation of John Steinbeck’s novel is perhaps best known as the film that propelled James Dean to the limelight, and the only James Dean film released during his short lifetime. Dean plays Cal, a fiery and passionate young man who’s continuously at war with his brother Aron and with whom he competes for his father, dam’s affection. Things come to a head when Cal not only falls for his brother’s girlfriend but also finds out the truth about his and Aron’s estranged mother.